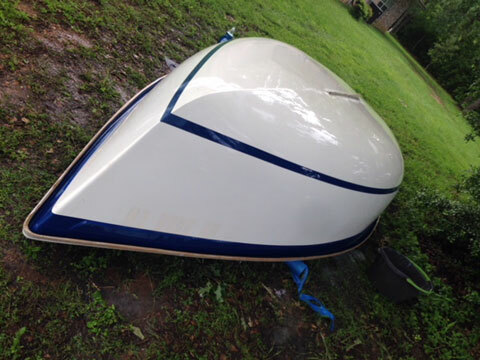 Centerboard is in very good condition and operates smoothly. 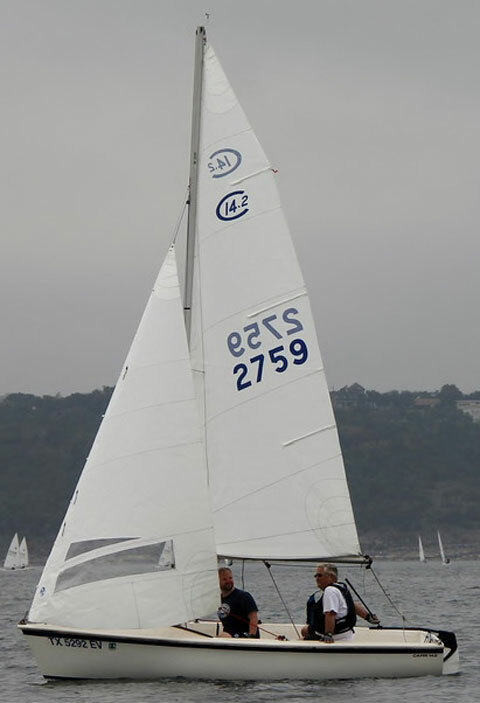 Boat is set up for pointing and performance. Trailer is in excellent shape with bearing buddies, recent wheels and tires incl. spare, nice jack. 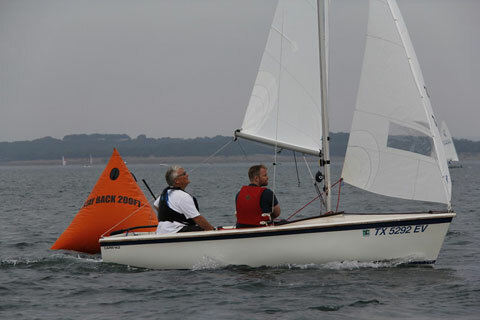 Comes with Capri Main and Quantum furling jib with a great pointing shape. Nice boat cover for storage. 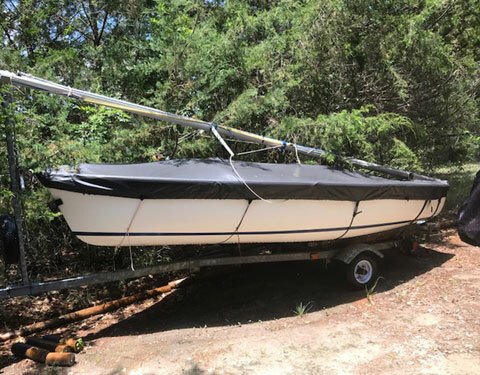 I have other sails and performance rudder (not included in this ad) that make this boat point and sail like a 16 footer. Also have a motor mount that could go with it. Let's talk! You will have a nice solid boat.